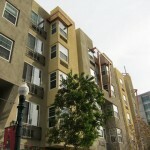 This five story mid-rise building was completed in 2005 and has 84 residences. 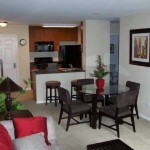 Floor plans include studios, one bedroom, and two bedrooms with street level retail stores that include Chase Bank, Enoteca Style and Fabrison’s. 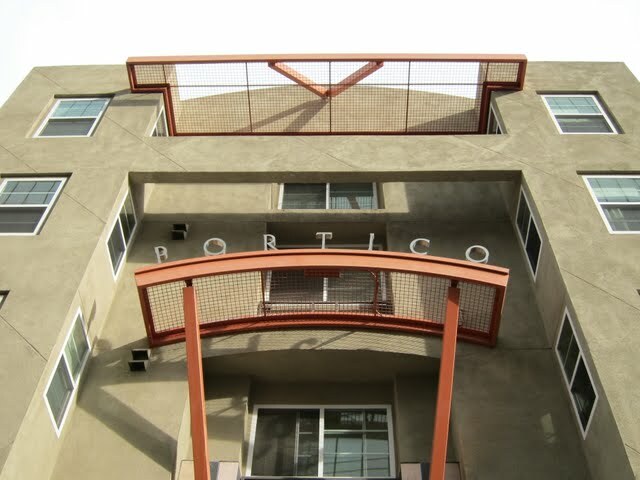 Portico is one of the most economical residential condos with smaller square footage, average quality finishes, and have hotel style heating and air conditioning units. 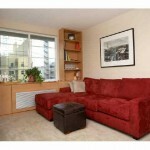 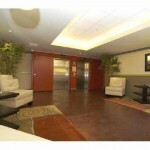 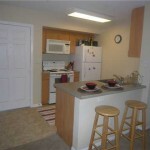 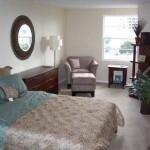 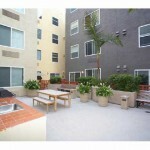 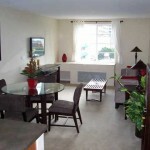 It is conveniently located on India Street in Between Ash and Beech Streets in Downtown San Diego. 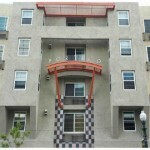 Originally planned to be an apartment building the booming real estate market made it an easy choice for the developer to convert the building into condos before completion. 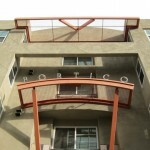 Portico offer great diversity to buyers looking to stretch budgets into first time homeownership, extra room, and extra square footage. 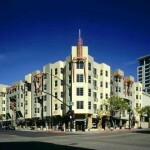 Monthly HOA’s are lower relative to other Downtown condos.